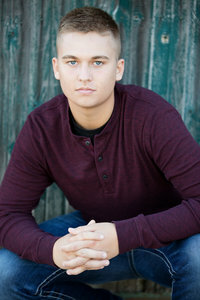 Thank you for visiting Epic Edge Photography & your interest to working exclusively with EEP for your Senior Portraits! Back by popular request for Class of 2020 – is our highly sought after Spokesmodel Program!!! I’m excited to join forces with positive, fun, & outgoing Seniors from the Class of 2020 to represent Epic Edge Photography. More Information is COMING SOON – just like your Senior Year!!! Professional Styled Senior Spokesmodel Photo Shoots start in April.